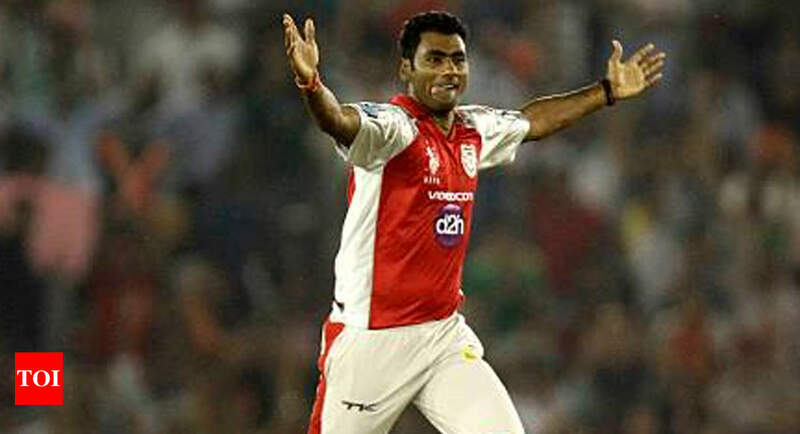 Times of India – NEW DELHI: Delhi fast bowler Parvinder Awana has decided to retire from all forms of cricket two days ahead of his 32nd birthday. NEW DELHI: Delhi fast bowler Parvinder Awana has decided to retire from all forms of cricket two days ahead of his 32nd birthday. “I was dropped from the Delhi team last season. It’s better to have young bowlers getting more games rather than me trying to play to get an IPL contract,” an emotional Awana told TOI on Tuesday. He made his first-class in the same season when Delhi won their last Ranji Trophy . He picked up a hat-trick in his second match against Maharashtra.He was Delhi’s go-to man as Ishant Sharma and Ashish Nehra were mostly on national duty. England v India: first Test, day three – live!